Eye: ~*:LWS:*~ Laserlit Eye Mesh Eye NEW! 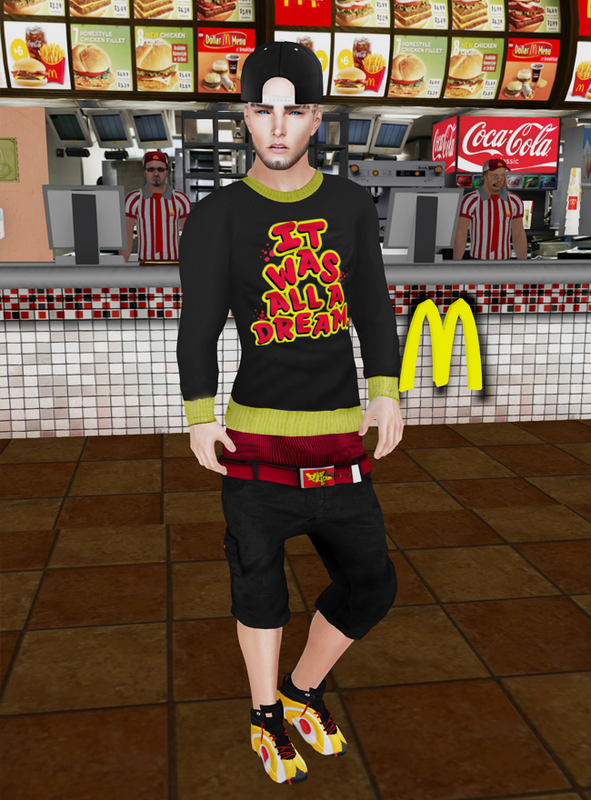 Outfit: R2A REGULAR ALL A DREAM OUTFIT PIC NEW! Eye: .ID. Dreamy Eyes / Blue-Green / Mesh NEW! Tattoo: **UrbanStreet** Epic Tattoo NEW! 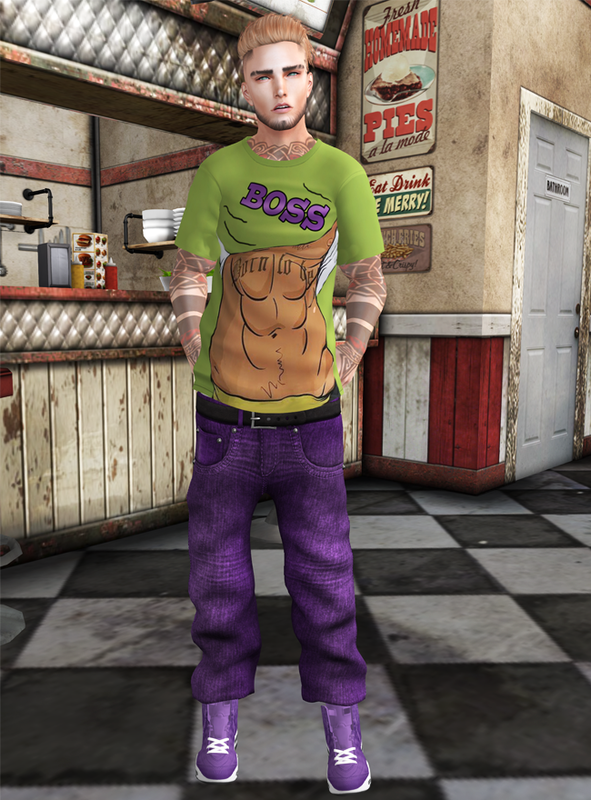 Outfit: R2A REGULAR MUSCLE BOSS OUTFIT NEW! 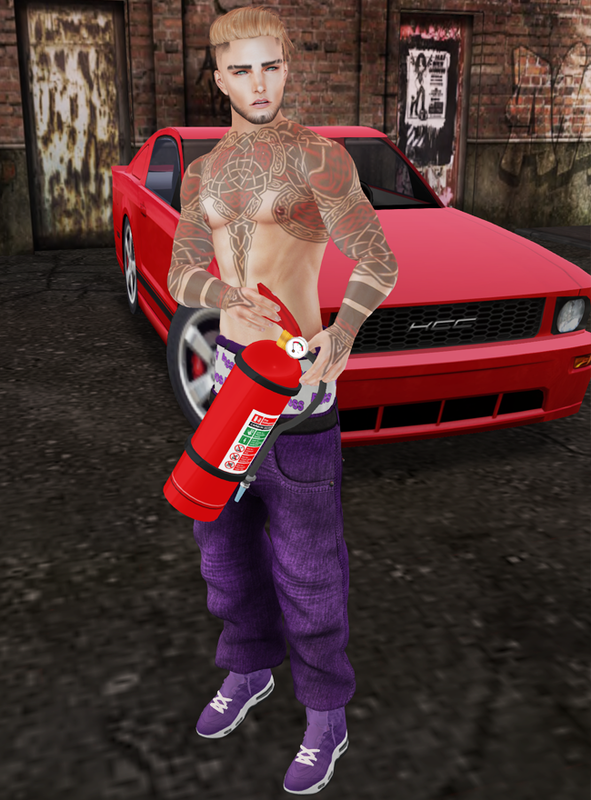 Pose 2: ENII Fire NEW! Ross Event! Hair: Modulus - Brooklyn Hair NEW! Eye: .ID. Sleepy Eyes / Slate / Mesh NEW! Beard: [Urbanix] TMP Pimptastic Facial Hair NEW! Tattoo: .Reckless. - Tribunal GIFT! Jacket: [F] Brawler Shirt 1 - Fitmesh NEW! RossEvent! Pants: . :LAVAROCK CREATIONS:.-TYRANT LOW PANTS MALE NEW! Pose 2: *CS* Sweet Breeze NEW! Tattoo: **UrbanStreet** Dead Smile Tattoo NEW! Pose 1: *CS* Flash NEW! Pose 2: *CS* Vruuuumm NEW!
. V i s i t s .
. F l i c k r .
. M a p .
. F e e d .
. B l o g r o l l .
Holding Hands: The new couple pose!
. T r a n s l a t e .